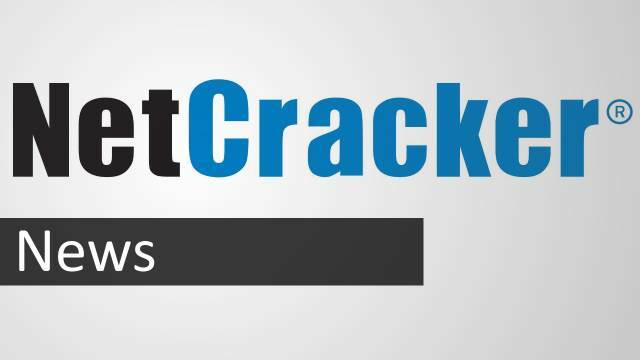 NetCracker has announced that it has successfully delivered its Resource & Inventory Management solution to Maxis Berhad (Maxis), Malaysia’s leading communications service provider. The upgraded modules include the NetCracker Framework, Resource Management & Service Management modules. These capabilities will help Maxis to achieve better network utilization, faster deployment of services and ROI on its network investment. Additionally, NetCracker has signed a multi-year extension of Professional Services engagements with Maxis in order to support the platform, features and functionalities and introduce new capabilities on the upgraded platform. Maxis’ high-speed network footprint is the largest in Malaysia – enabling every Malaysian to enjoy its extensive range of data services such as mobile Internet browsing, social networking sites, downloading apps as well as a portfolio of integrated mobile, fixed and enterprise solutions.